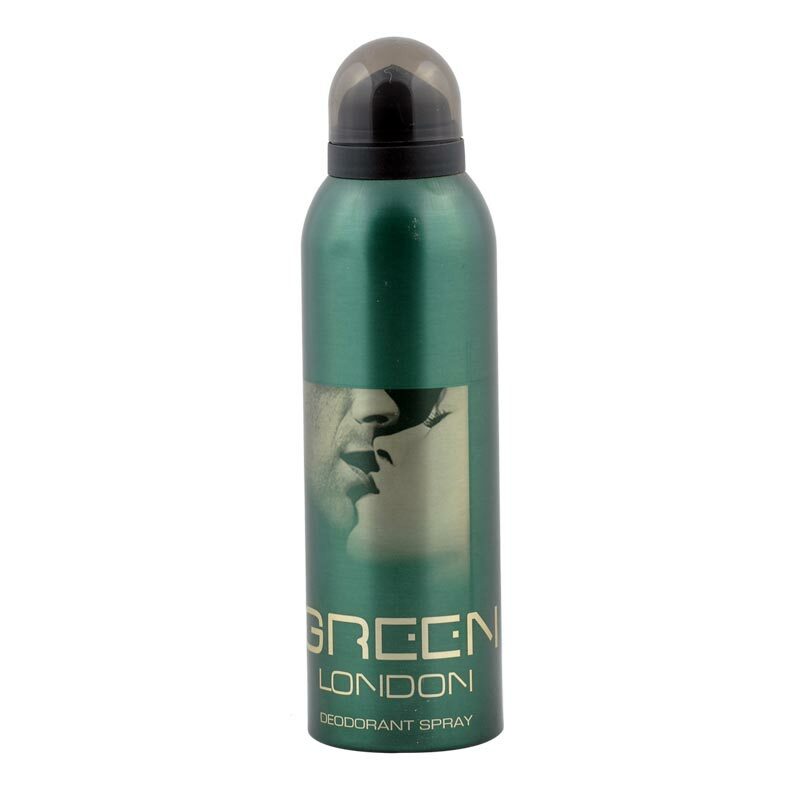 London Original London Green Deodorant One of the UK’s leading retailers in fragrances now in India. 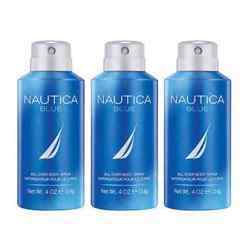 London has got the fines collection of personal care products and at a very affordable prices. Product #: Regular price: Rs.275INR255(Sale ends 01 January ) Available from: DeoBazaar.com Condition: New In stock! Order now! London Green is a medley of soothing and fragrant notes. The mass premium fragrance is very effective in it's slow seduction of your senses and strikes the perfect balance, not overpowering but strong enough to leave you reeling under the onslaught of its aroma. The fragrance is made from the choicest of elements to be with you throughout the day.